Original Penguin 'Sketch' Retro Mod 60s stripe shirt. Crafted from cool end on end fabric, it's a fab weave of two different colours which creates a neat heathered effect. 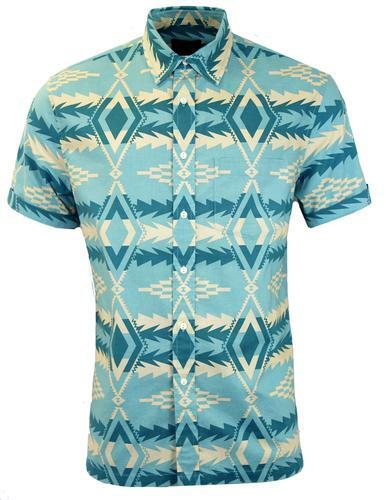 A Retro clothing essential short sleeve shirt for them warm Summer's days. 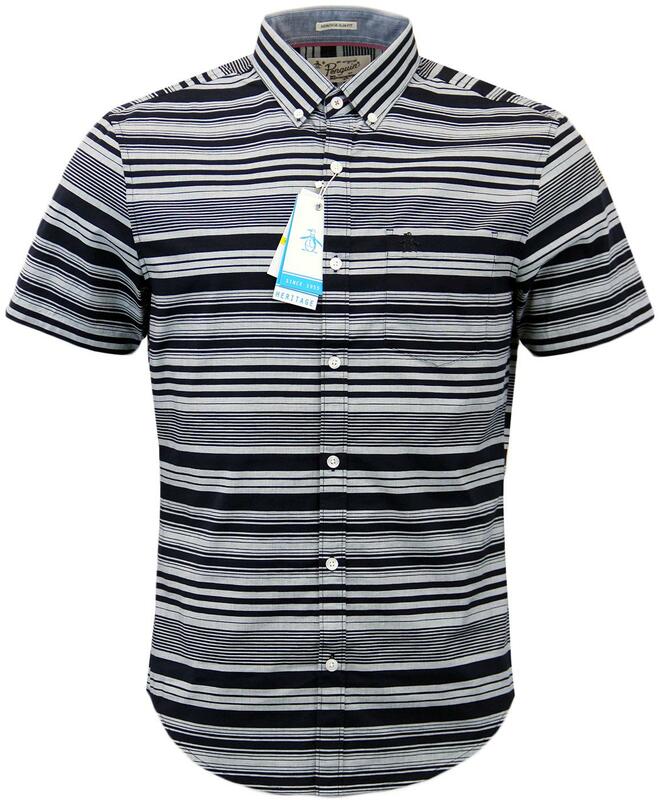 Featuring an awesome striped design which is packed with 60s influences. Finished with smart Mod traits and a cool Indie vibe - 'Sketch' by Original Penguin. Original Penguin 'Sketch' Retro Mod 60s stripe shirt in dark sapphire. 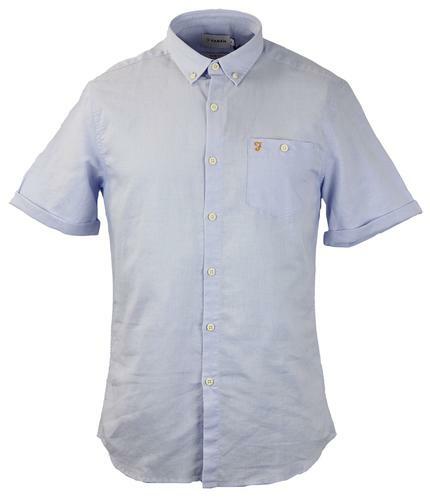 Short sleeve cotton shirt. Slim fit. End on end construction. Mod button down collar. Retro button to back of neck. Neat chest pocket with tonal Original Penguin embroider motif. White buttons to placket and collar. 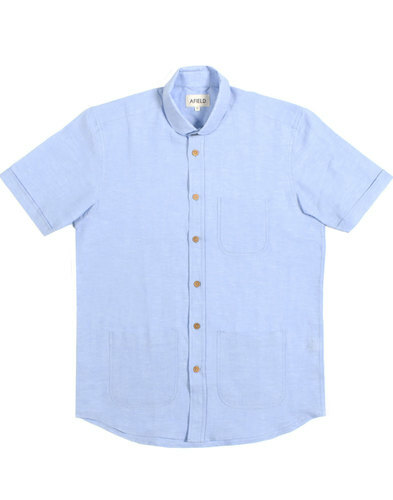 Chambray trim to inside of collar. 60s inspired stripe design in dark sapphire and grey. 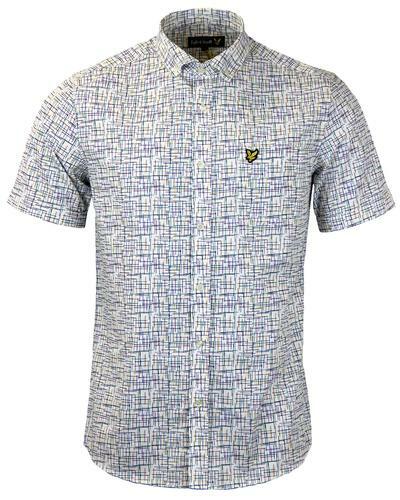 Key Points: Original Penguin 'Sketch' Retro Mod 60s short sleeve shirt crafted from end on end with stripe design. Slim Fit.